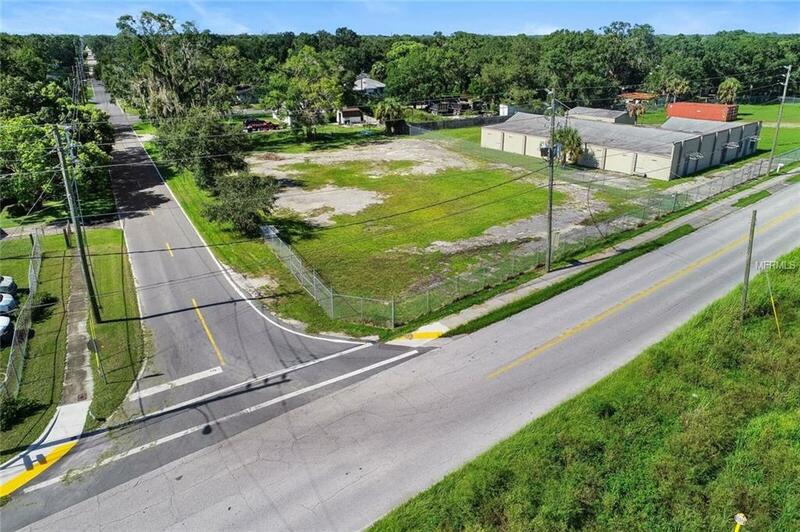 Half acre+ corner lot located in the Industrial District of Lakeland on the corner of Olive Street and Southern Avenue. 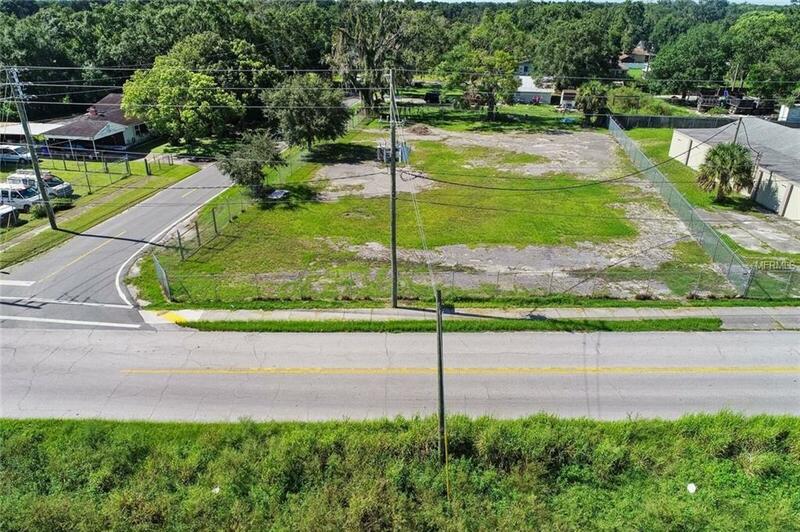 Property is cleared and fenced with double gated side entry for easy access; 124 feet of road frontage on Olive Street, 208 front feet on Southern Ave. Primary permitted uses include, but are not limited to, trade or service business, cell tower, and as a parking lot to an adjacent parcel. 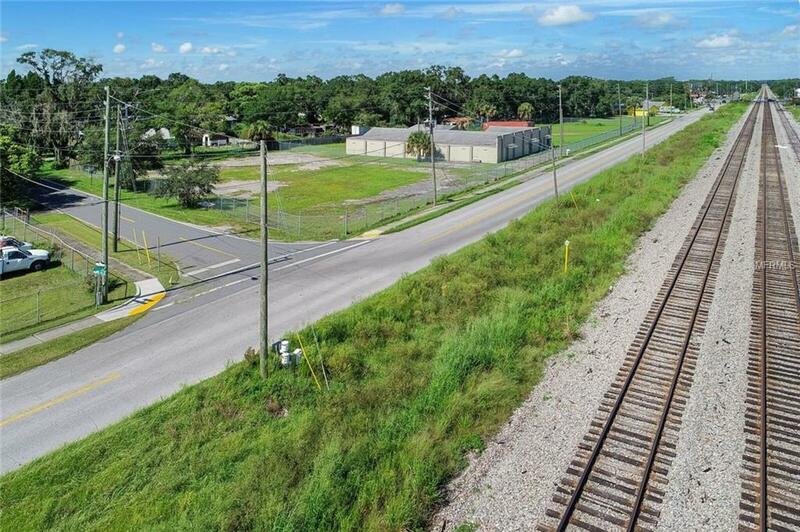 I-1 zoning is considered light industrial and a building of some type would be required to store things on site. Could be an office front with a warehouse attached, or other. 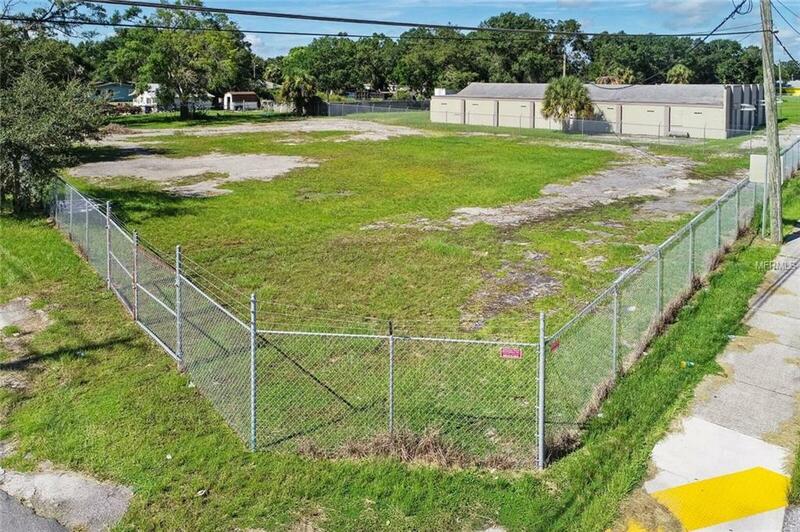 The city website shows the property Land use is designated as "BP" or Business Park. For more information, contact your Realtor.